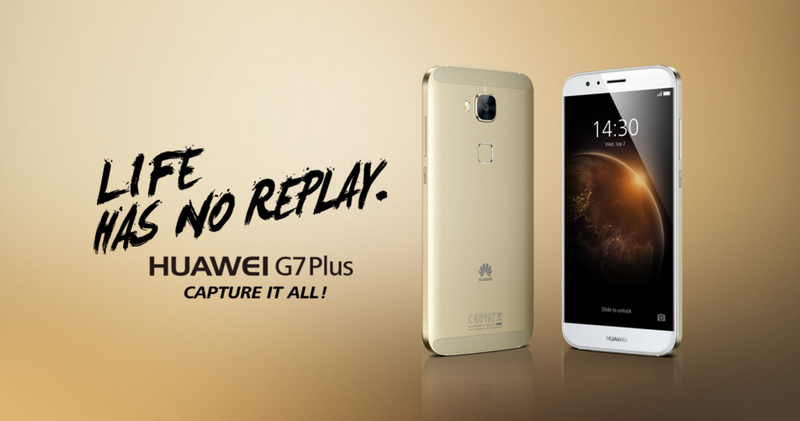 Huawei hosted an event at the Pan Pacific Sonargaon Hotel in Dhaka where the company launched their Ascend G7 Plus smartphone. Huawei, the #3 smartphone manufacturer in the world live streamed their event through their YouTube channel. Although there were some bumps with the audio and video feed, the event overall was a success and was concluded with a fashion show and live musical performance. The G7 Plus is a mid-range smartphone priced at Tk/- 34,990 that focuses mainly on premium build and a good quality camera. The device’s body is constructed from aircraft grade aluminum and offers the premium flavor that the company has become associated with over the course of its rise to the #3 position. This combined with the 2.5D glass on the screen makes for an appealing and attractive package. The device is categorized as a phablet given its 5.5 inch 1080p IPS LCD display. The 13MP main camera unit features a BSI sensor with a 28mm wide angle lens, image stabilization, f2.0 aperture, an RGBW sensor and a dedicated Image Signal Processor. With all that tech you would expect the camera to deliver on image quality but we will reserve judgement until we see the results for ourselves. Running the G7 Plus is a 64-bit 1.5GHz octa-core Qualcomm Snapdragon 616 processor and an Adreno 405GPU. 3GB RAM are on board along with 32GB of built in storage (expandable up to 128GB with a microSD card). A large 3,000mAh battery powers the device and should offer ample battery life given the specifications. The device also has support and 4G dual SIM functionality. The device will ship with Android 5.1 Lollipop and will soon be updated to Marshmallow. The device is available for purchase at all Huawei Brand Stores across the country. Huawei has risen in the smartphone world due to its successful mid-range devices. The launch of the G7 Plus in Bangladesh should help the company move closer to its 100 million handsets sold goal by the end of the year. We hope to bring further coverage of the device soon. Until then, stay subscribed and stay tuned.